The young MC Marco Pave has expertly crafted a gripping debut album that is immersed in the past present and future of his hometown of Memphis, TN. Even the title speaks to the state of affairs as Pave has mentioned leaving "Graceland" without any vowels, "because the Grace is broken". This is a full on concept album from teh bright new voice that grapples with the current cultural climate (including but not limited to: religion, protesting, struggling families, racism) as various impactful interludes remind you where exactly you are, 2017 Memphis, a complicated place and time. Pave is breathlessly confident whether he is dealing with killings, the police or social injustice and on "One Hunnid" he comes out blazing. He increases the speed and direction with "Let Me Go" an album standout that manages to mix a sobering story about being treated as insignificant, a gospel church choir and his fiercest rapping on the album successfully. There is a lot going on on all of these tracks and immersing in the full album flow is needed for optimal enjoyment. "Hood Obit" wonders about the lasting impact and what people will say and guest MC Dutchess steals the track about her working to raise to children. The song also contains a flaw in the album, while he brings in help for choruses (notably Zandria F Robinson) his singing and R&B tendencies need work. What doesn't need any help is the design and production of the disk; even though it is 17 tracks long, it is never stagnant. Sons flow in and out with the quickness, built around, riffs, huge backing vocals and slapping beats. The production is top notch, incorporating the blues and rock history of the towns past with its hip hop present. "Gun Barrel" pumps hard, "Sacrfice" paints a scene around haunting keys, "Stupid Dhuum" slows down the pace to a crawl, "Neck Off" amps the tough guy swagger, while "Hold Us Down" is anthemic with its rebellious power. The albums interludes are sequenced reminiscent of A Tribe Called Quests Midnight Marauders but are much more vital to the overall album in the way Solange used them to add depth to Seat At The Table. 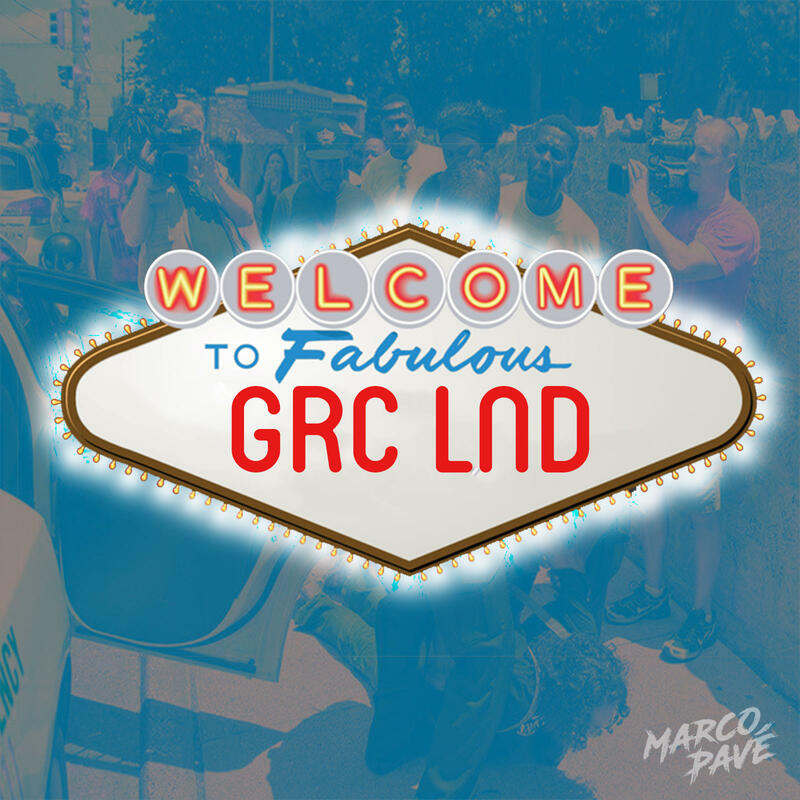 It is the combo of these real world tales that are woven into musically fresh sounds with lyrical dexterity, all addressing massive issues that elevates Welcome To Grc Land and will push Pave directly onto the national scene. Bleached Release New EP, Can You Deal? Dylan Cover #276 Tatiana Moroz "Masters Of War"